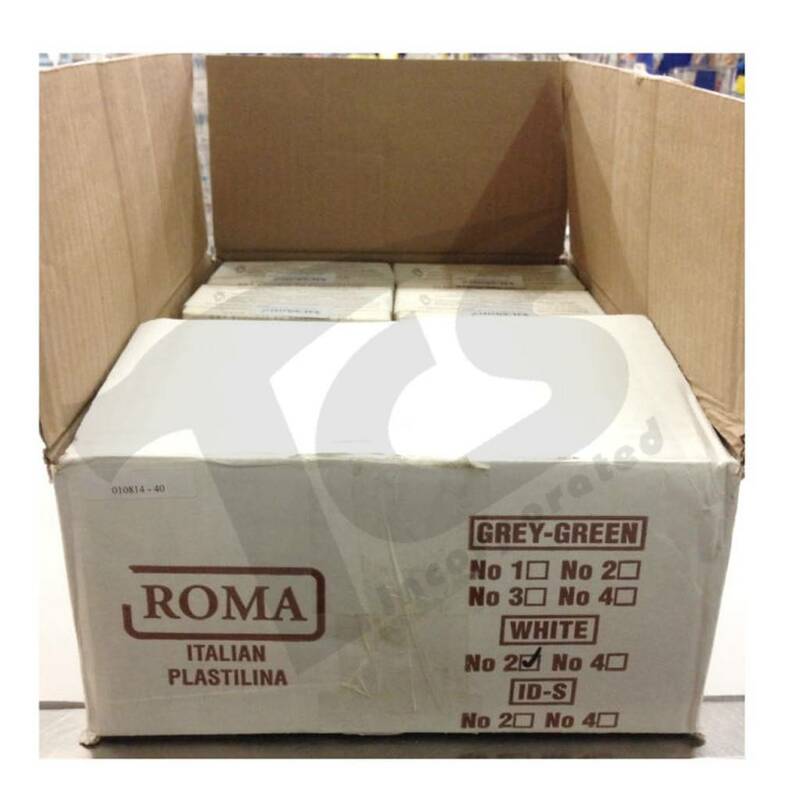 ROMA Plastilina No. 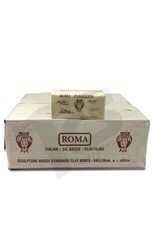 2 - Medium is a permanently pliable clay modeling material. 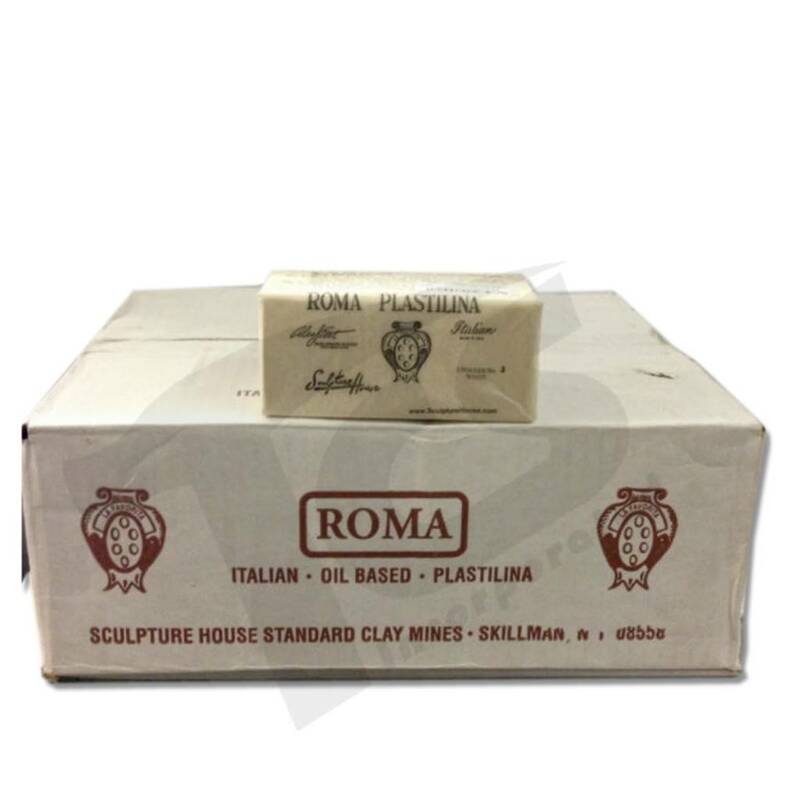 This oil- and wax-based clay is primarily used for portrait heads, busts and figure sculptures. While it is stronger/firmer than ROMA No. 1, it works as smoothly. Developed by Sculpture House in the 1940's it has been the favored consistency of professional and amateur sculptors alike. 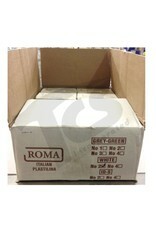 ROMA Plastilina never hardens since it does not contain water and is not adversely affected by heat. The clay becomes more pliable with age. It is easily scraped from molds. Contains sulfur.